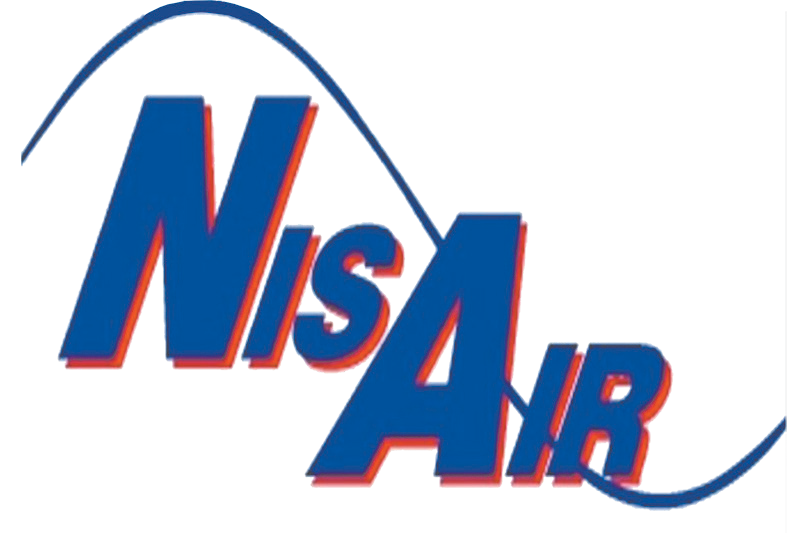 NisAir was founded in 1973 by our parents Philip and Patricia Nisa. After a few years of working in the HVAC field, the Nisas started their own company in a small office in Jensen Beach with their partner, who Philip worked for previously in Boca Raton, FL. Growing up in and around the air conditioning business with our father made every day a learning experience. It was a time when contracts and projects were approved with a handshake and a smile. Dad had a strong work ethic, and he passed that down to us. Today, Phil Jr. and Christine continue to run the operations of NisAir in the Treasure Coast area. As a family-owned and operated business, we believe our history and legacy are important. It provides a foundation for our business and the values we uphold through every client interaction. Our company goal remains the same as our father’s: to keep the tradition of excellent service and to continue to build long-lasting relationships with our customers based on customer satisfaction, trust, and value. Phil Sr., NisAir Founder, began his career as a welder for the US Navy aboard the Franklin Delano Roosevelt Air Craft Carrier. He was then transferred to the Brooklyn Navy yard as a ship fitter. After President John F. Kennedy was assassinated, the yard was closed. He worked in refrigeration at Albert Einstein College of Medicine in the Bronx, and as an engineer for Roosevelt College. While working those two jobs he also ran his own little company in the Bronx called Cool-a-rama. Then in 1970 he and his wife took their family on a vacation to Miami Florida. As they passed through Deerfield Beach to visit friends, they really loved the area. He was offered a job there. The Nisas liked the weather and possibilities it gave their young family. By 1973 Phil, Patricia and their three children moved to Stuart, where they started their own air conditioning business, NisAir. Two generations have proudly served as owners and active mangers of the business since 1986. n 2012 Phil Sr. has partially retired but still is active whenever he is needed. You just can’t get the air conditioning out of that man! Christine started working for NisAir in 1983 while she was still in High School. After graduation she continued to work at the business while attending Indian River State College, for her career development. Over the years she has helped the business grow and keep up with the advancements in the industry. Christine handles all finances, customer relations, marketing, human resources and other misc. administrative duties. She is involved in many different business groups and enjoys giving back to the community by volunteering and supporting many of the worthwhile organizations in our area. In 2011 she earned her Class A State Mechanical License with the Florida Department of Professional Business Regulation. We are proud members of many affiliate groups in our trade such as TRACCA, FACCA, ACCA, Service Round Table, Treasure Coast Builder’s Association and all our area Chamber of Commerce’s.